| Can I Get Donald Trump A Mortgage?! Can I Get Donald Trump A Mortgage?! As many know, since the financial and housing crises, mortgage reform has made qualifying for a mortgage a lot more cumbersome than in the past. In order to satisfy underwriting guidelines, applicants need to now document their “ability to repay” a given mortgage at the rates and terms they are offered. For most, that means providing a slew of documentation which typically includes paystubs, W2s and tax returns representing their last 2-3 years of income sources. Within the world of income classification, there are typically two categories which include “employed” and “self-employed” earnings. Employees are individuals that receive a consistent paycheck, from a non-related company, and are presented with a W2 at year end. Self-employment income is basically every other type of income including sole proprietorship, partnership, corporations, distributions, commissions, capital gains, and other pass through revenue. Simply providing W-2s, pay stubs and personal tax returns are no longer sufficient. An applicant’s personal tax return (IRS1040) is now the starting point to determine what additional documentation would be needed for review to establish qualification. Furthermore, any business where an individual has more than 25% ownership will require business tax returns from that entity (IRS1065, IRS1120, etc). The problem for many self-employed borrowers is that their accountants are experts at reducing tax liabilities by minimizing their taxable net income. Mortgage underwriters however, rely on that same net income as a gauge of the applicant’s qualification. While a tax return discloses the borrower’s taxable income, part of the evaluation process is determining an applicant’s cash-flow, which helps establish the ability to pay back the loan. Unfortunately, tax returns are not designed to provide a clear picture of cash flow, and only with careful analysis of the financial statements can an underwriter determine if a self-employed borrower is an acceptable risk. The very broad tax return overview includes these certain “schedules” which provide various income levels that a taxpayer might have earned in a given tax year. Many of these could be used for qualification if shown to be consistent and through qualified sources. 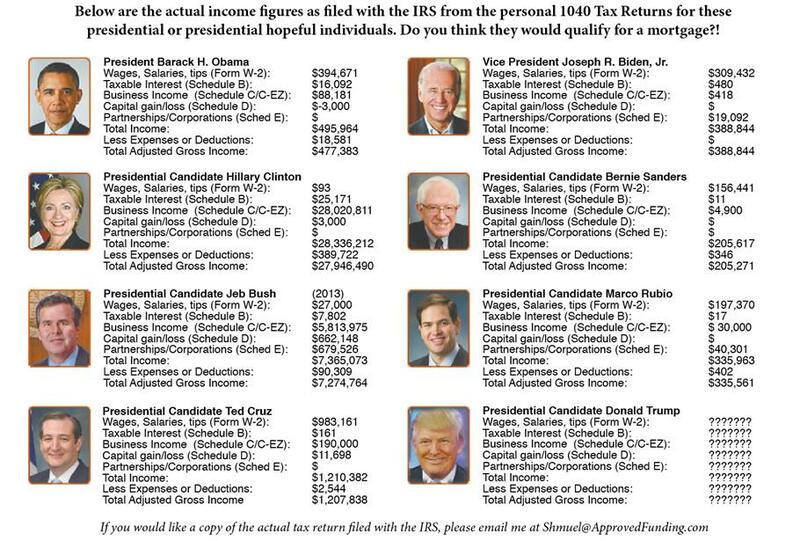 Schedule A: Itemized Deductions. A taxpayer may choose to itemize deductions in order to save money. When utilized, expenses on this schedule will go to offset a taxpayer’s income. Schedule B: Interest and Ordinary Dividends. Schedule B provides the supporting detail for the taxable interest and dividend income reported on page 1 of the 1040. Schedule C: Profit or Loss from Business. Schedule C is the profit and loss statement of a sole proprietorship. Reviewing the schedule carefully will help in evaluating the stability and profitability of the borrower’s business. Schedule D: Capital Gains and Losses. Schedule D is typically used for reporting capital gains and losses. 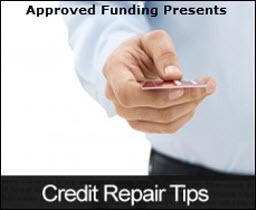 In most cases, a capital gain or loss is a nonrecurring event and you will not use it to qualify your borrower. Schedule E: Supplemental Income and Loss. 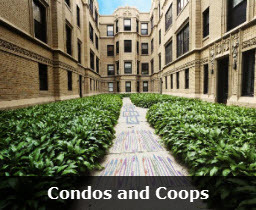 Included, is income or loss from rental Real Estate and Royalties, Partnerships and Corporations, or income or loss from Estates and Trusts. Schedule K-1 (FORM 1065): The Schedule K-1 is prepared by the partnership to inform the individual partner of his share of income, deductions and credits. 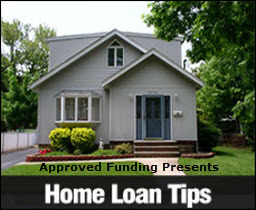 Documentation requirements and income qualification will vary from lender to lender. It is sensible to speak to a company like Approved Funding who is familiar with self-employment analysis, and has multiple program options and variances to allow flexibility wherever possible. Specific to Donald Trump, I don’t know if I can get him a mortgage because he has yet to provide his personal and business tax returns! Shmuel Shayowitz (NMLS#19871) is President at Approved Funding, a privately held local mortgage banker and direct lender. 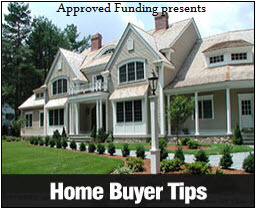 Approved Funding is a mortgage company offering competitive interest rates as well specialty niche programs on all types of Residential and Commercial properties. Shmuel has over 20 years of industry experience including licenses and certifications as certified mortgage underwriter, residential review appraiser, licensed real estate agent, and direct FHA specialized underwriter. He can be reached via email at Shmuel@approvedfunding.com.